Accessible, stable, responsive - partnering with a successful commercial office property has its rewards. Master planned by local visionaries in 1988, Summit Grove began its evolution as a single two-story building in the middle of a pecan orchard. Today the vision has progressed to encompass over 120,000 square feet spread over five state-of-the-art buildings. Although a lot has changed since the development of that first building, our vision to provide outstanding tenant service in a progressive commercial office environment remains the same. As engaged real estate development and construction professionals for over 40 years we understand our tenants’ needs and continually upgrade and maintain the property to keep pace with technology and style expectations. We are proud to be home to a diverse range of businesses from the smallest one-person sole proprietors to national corporations and official offices of the U.S. Government. We invite you to tour our campus and explore the possibilities for your business. We’d love to have you make Summit Grove your business home. A seasoned real estate and construction professional, Pam brings a unique skill set to the property. 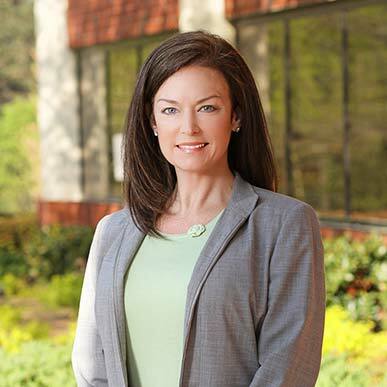 Prior to her engagement as Summit Grove’s property manager, she was a partner in the commercial design build company that constructed the office park. She has intimate knowledge of every building from the first excavation of earth to the most recent coat of paint. Her practical knowledge of building systems promotes a proactive approach to maintenance reducing service outages and inconvenience to tenants, as well as efficient planning strategies for custom spaces. 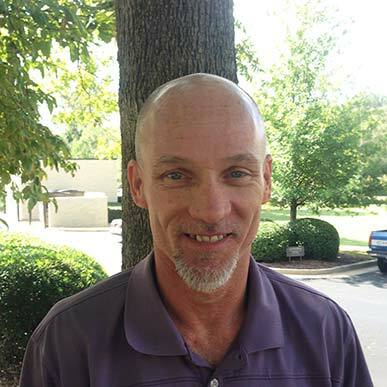 A recent full-time addition to the Summit Grove team, Allen had been providing part-time after-hours maintenance support for over seven years when we invited him to join us on a full time basis in 2014. Allen brings a well-rounded knowledge of general construction, plumbing, electrical, and HVAC skills to our tenants. His problem-solving acumen and ‘never quit’ attitude are evident as he resolves even the most obscure tenant problems expeditiously with minimum interruption to operations. Summit Grove is one of the only properties in the area to offer full-time, on-site maintenance and repair support to its tenants.